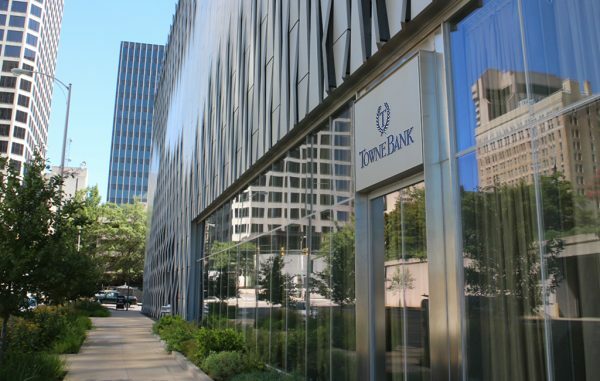 The founding chief executive of TowneBank, which recently surpassed $10 billion in assets and has become one of the bigger players in the Richmond banking market, has passed the CEO torch. 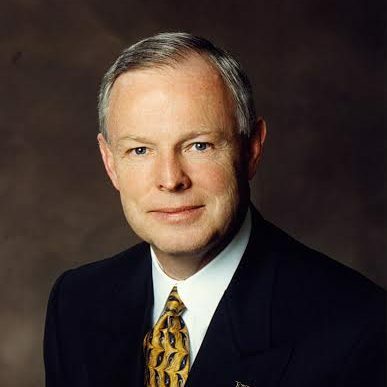 Bob Aston, who has led the Hampton Roads-based bank since its founding in 1998, last month relinquished the CEO role to longtime president Morgan Davis. Aston, 73, is now in the newly created position of executive chairman, and still overseeing corporate strategy, governance, marketing and human resources. He said last week the transition is the first step in a process of gradual change to ensure continuity as the company plans for the future of its leadership ranks. That process includes the installation of a new CFO, Bill Littreal, who replaced founding CFO Clyde McFarland after his retirement in March. COO Brad Schwartz, 55, who was previously CEO of Monarch Bank before it was absorbed by TowneBank in 2016, will assist Davis in running day-to-day operations. Aston said the transition will allow time for some of the bank’s younger leaders rise to corporate leadership roles. “We have really great community bankers in the various cities running the banks in those cities, but they haven’t had a lot of opportunity to participate in what I call the corporate side,” he said. Emphasizing that this likely would lead to a gradual changing of the guard, Aston said he, Davis and Littreal each signed new employment agreements through 2021. A veteran Virginia banker, Aston started TowneBank in Portsmouth after stints at BB&T, the former Commerce Bank and Citizens Trust Bank. Towne has since grown to control much of its home market in Hampton Roads, while expanding to Richmond several years ago with the acquisition of the former Franklin Federal Savings Bank. In January the bank expanded to North Carolina with the acquisition of Paragon Commercial Bank, a $294 million deal that gave it outposts in Raleigh and Charlotte, and put it over the $10 billion asset threshold. Meanwhile in Chesterfield, TowneBank is planning a new branch just off Iron Bridge Road. The company last year paid $425,000 for a 1.6-acre parcel at 9910 Lori Road that abuts an existing branch it inherited from Franklin Federal. A new from-scratch branch is still in the works for the site, Aston said, but has moved slower than expected in part due to issues with planning traffic flow.